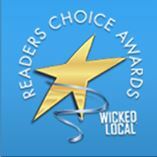 Voted favorite Wine & Beer Cheese Shoppe 2016 & 2017 ~ Honorable Mention 2018 ~ Thank you to our loyal customers! 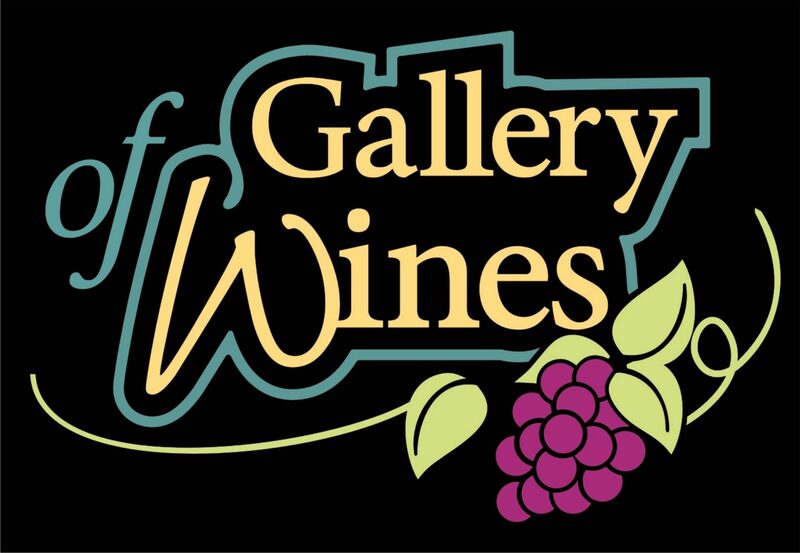 Gallery of Wines is your locally family owned boutique wine, craft beer and cheese shoppe destination! Focusing on out of the ordinary finds, we do our best to support small, family owned and sustainable operated properties and local breweries. 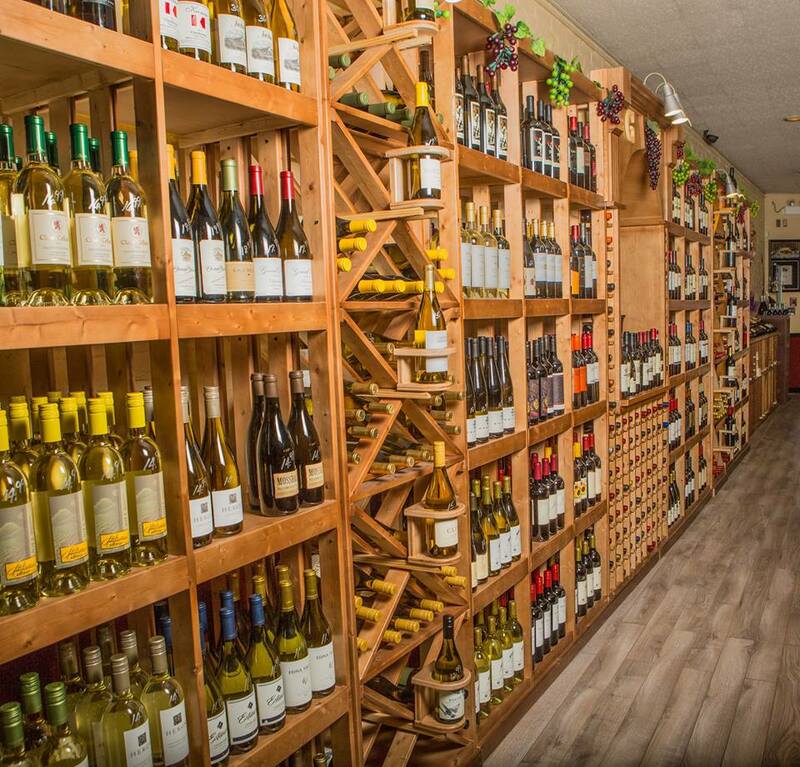 Our knowledgeable passionate staff is happy to help you choose just the right wine or craft beer for your palate.